WAUKEGAN,Ill. (October 27, 2016) – With more than 79 billion gallons of water used in the United States every day for agricultural irrigation, it’s critical to implement best practices that improve yields while conserving water and energy. 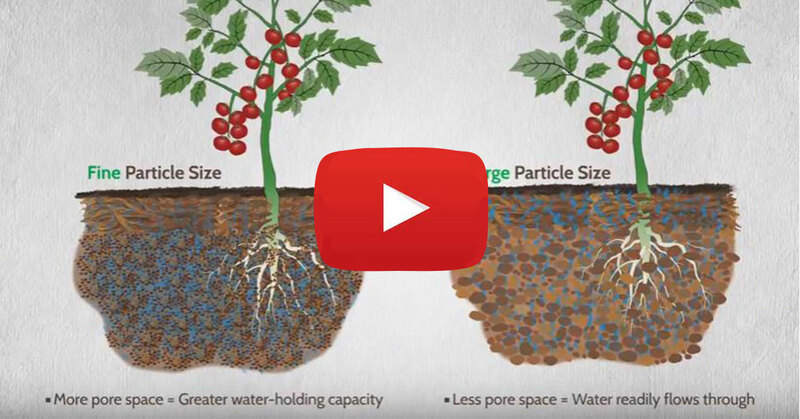 Precision Laboratories wants to educate growers and industry professionals on how new surfactants can increase yield and maximize nutrient, water and energy inputs. WAUKEGAN,Ill. (March 21, 2013) – Precision Laboratories, a company that produces specialized chemistries to enhance plants, seeds, soil and water, has established an ongoing initiative to support growers and turf managers in water conservation and resource management. Waukegan, Illinois (August 1, 2012) – As of July 24, 2012, the U.S. Drought Monitor map showed greater than 80% of the United States experiencing conditions from abnormally dry (D0) to exceptional drought (D4), causing turf managers to work diligently in order to maintain adequate playing surfaces. Waukegan, Illinois (February 11, 2008) – The Seawane Club is a private, links-style course located on the south shore of Long Island. Its seaside location often results in varied course conditions with some areas of the course running wet, while areas less than 20 feet away remain completely dry. Superintendent Brian Benedict relies on the full portfolio of Zone surfactants from Precision Laboratories to precisely manage water conditions on the course. Waukegan, Illinois (October 21, 2008) – As costs for fuel, fertilizer, water, pesticide and labor continue to cause budgets to tighten, more turf professionals are looking for additional ways to maximize their return on investment. 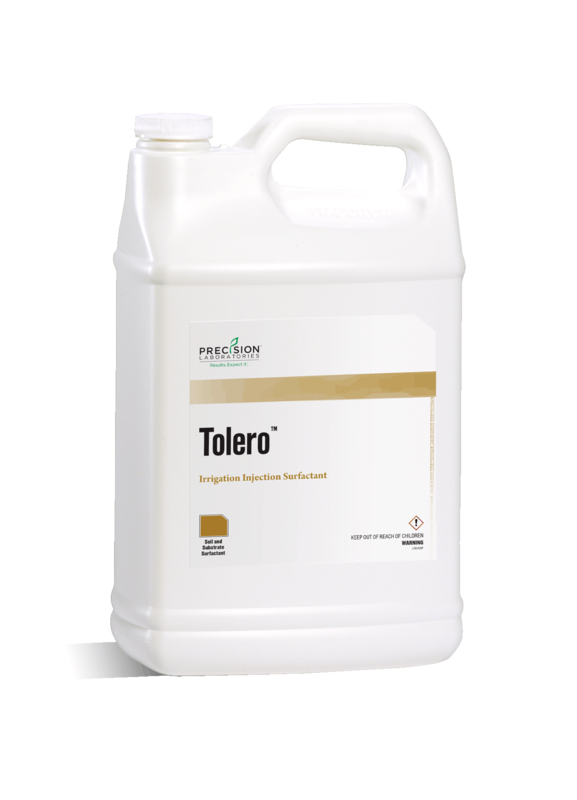 One solution is the use of Precision products such as surfactants, adjuvants and spray pattern indicators, which help to optimize water management and increase the efficacy and efficiency of pesticide and fertilizer applications, thereby maximizing resource management.